Realizing this situation, I proceeded to call a colleague, Gwen, who was the head of Single Family Credit Risk at Fannie Mae to inquire if they were going to take any precautionary measures to contain the potential crisis. Unfortunately, she didn't know what I was talking about. Shortly thereafter, I witnessed Ben Bernake, The Chairman of the Federal Reserve on Television stating that the subprime crisis was contained. At that moment, it became apparent that financial illiteracy was much, much worse than anything I could ever have imagined. I said to myself that he was either a liar and/or stupid, either one was frightening. 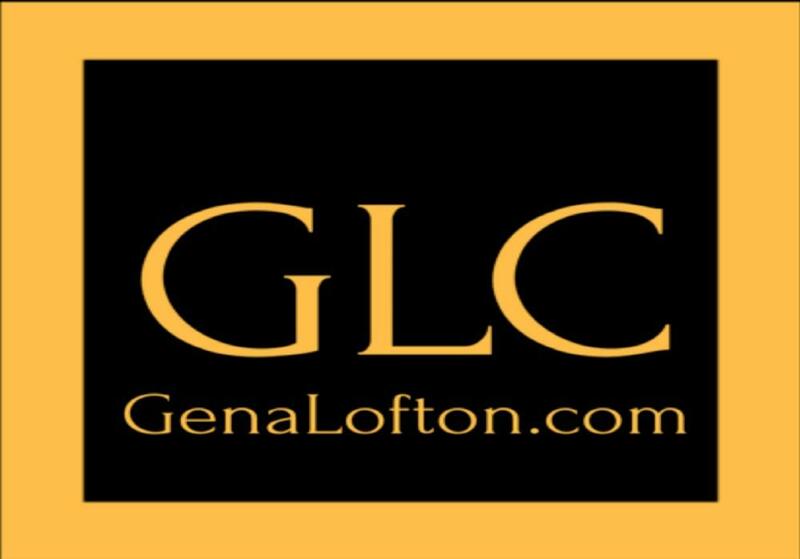 New Century's credit was extended to them from the worlds largest financial institutions, Morgan Stanley, Lehman Brothers, Bear Stearns, Merrill Lynch, etc. It was obvious that the losses would be in the billions, how the Fed didn't know is beyond incomprehensible. I warned many family and friends but most were consumed with the Fake News Media which continues to be the case today. Unfortunately, they felt great pain which could have been prevented. 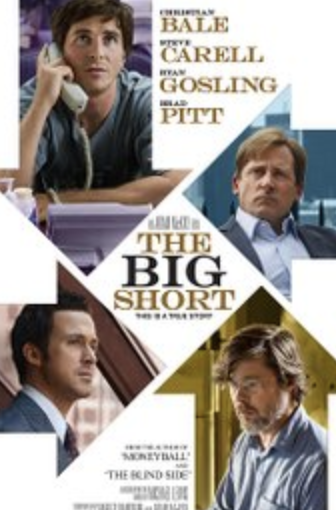 My life closely resembled the main characters, in the movie the Big Short. Back then, I didn't have A2A, but today is different. During the last decade, I had the privilege of being a part of one of the greatest teams building the worlds largest Pay TV Company, DIRECTV. As a result, I learned a thing or two about Digital. So today, I am able to help those who choose to be helped in order to prepare themselves for the next collapse. Let me remind you that the next one will be much more violent than 2007/2008 because the problem was never fixed, only made larger. For example, today we have much, much more debt, growing 100% since Obama took office in 2008. A year ago, when President Trump took the helm in January 2017, the debt in the US had grown to $20T from $10T. One way of protecting yourself is to implement the steps in the Financial Freedom Formula, ahead of time. This will also put you in a position to benefit from all the great deals which will be on sale so you can buy these assets for pennies on the dollar. What other nation has the capacity and/or desire to replace China? How far will interest rates rise? How fast can interest rates rise? What will happen to asset values? Only time will tell... So make sure that you are financially sound ahead of time. You can get the cheat sheet for Free via this link. 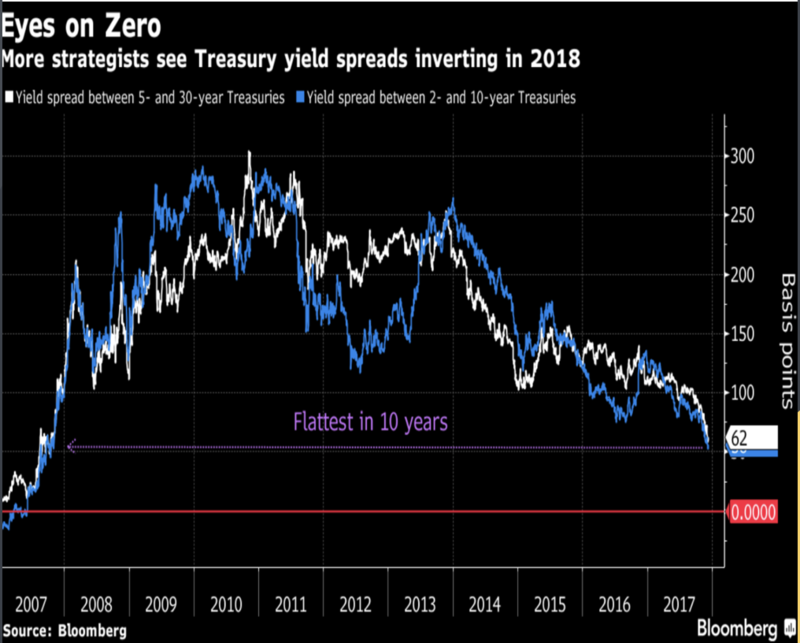 Take a look at this chart Could we be headed for an inversion of the yield curve in 2018? You know what they say, "Fool me once shame on you, Fool me twice shame on Me". Don't repeat 2007/2008, make sure that you are prepared long before the crisis begins. You can Get the Formula and share with others whom you love and care about the most so they too have time.